The reconnaissance UAV could observe the entire occupied territory of the Donbas. 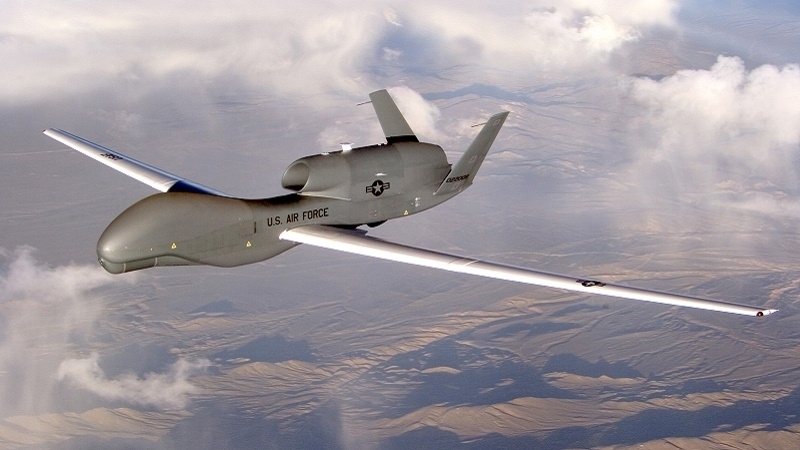 The strategic unmanned aerial vehicle of the US Air Force RQ-4A Global Hawk on Sunday July 16 carried out many hours reconnaissance mission in the Donbas, the source informed, referring to Western sites that monitor flights of military aviation. 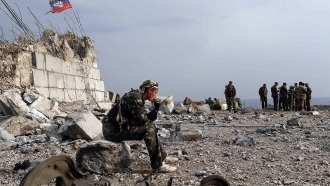 Reportedly, the aircraft flew from north to south along the entire line of demarcation for several hours at an altitude of 16.7 thousand meters, but did not cross the line. Due to the possibilities of conducting reconnaissance to a depth of up to 300 km, drone was able observe the whole occupied territory, as well as beyond the border regions of Russia. According to the source, Global Hawk flew from the Sigonella airbase in Sicily and entered the airspace of Ukraine over the Mykolayev region. After that, i headed towards Mariupol and left the Ukrainian airspace to the north of Moldova.